Funeral services will be Saturday, February 9, 2019, 11:00 a.m. at the Wise Family Funeral Home Roseville, IL with Pastor Dennis Powers officiating. Visitation will be held at the funeral home Friday eve, February 8, 2019 from 5:00-7:00 p.m. Burial will be in the Raritan Cemetery Raritan, IL. 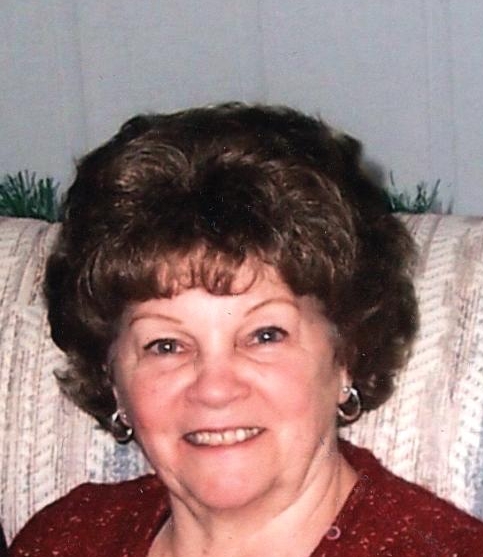 Memorials may be made to the First Christian Church, 1225 Park Ave. Burlington, IA and or A fund for her grandchildren. Please sign the online guestbook at www.wisefamilyfuneralhome.com. Wise Family Funeral Home Roseville, IL is in charge of the arrangements.